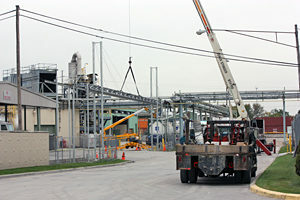 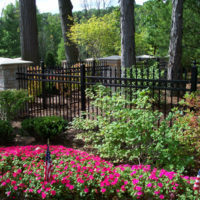 Since 1937, your single source for Planning, Design Layout, Installation and Maintenance. 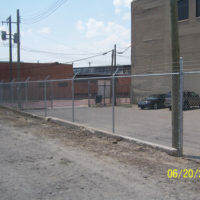 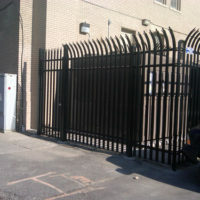 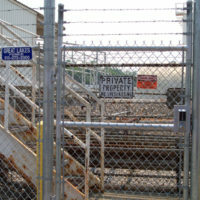 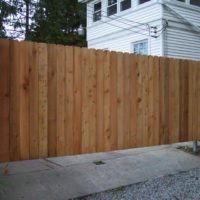 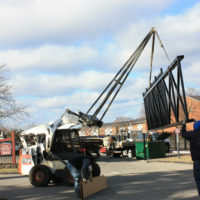 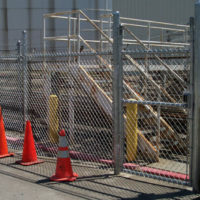 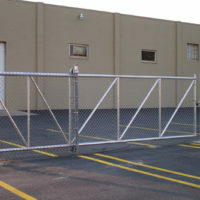 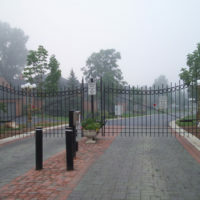 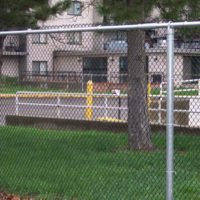 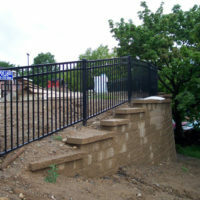 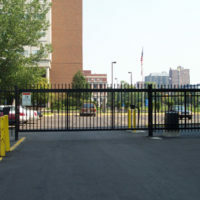 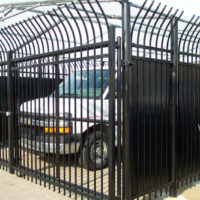 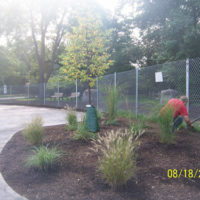 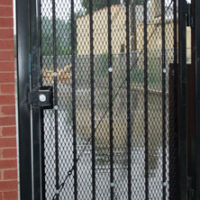 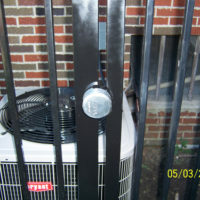 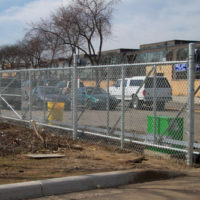 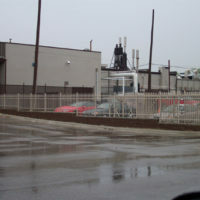 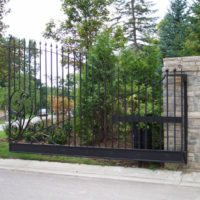 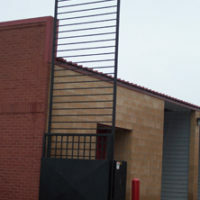 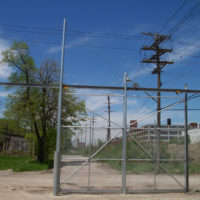 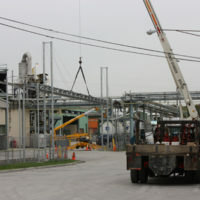 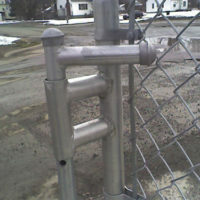 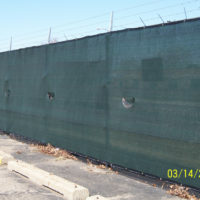 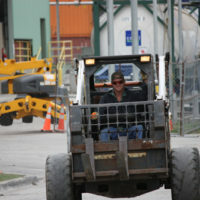 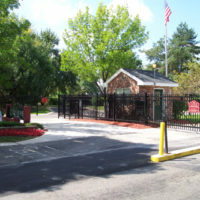 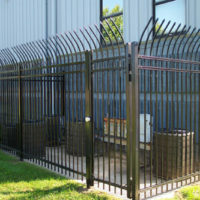 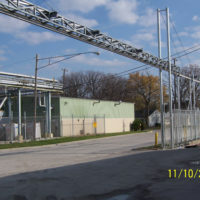 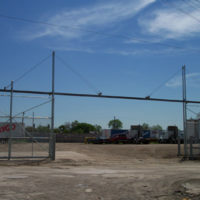 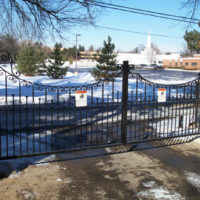 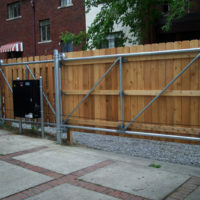 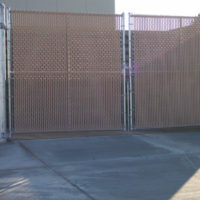 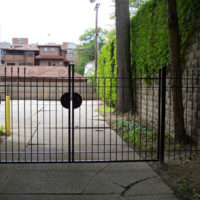 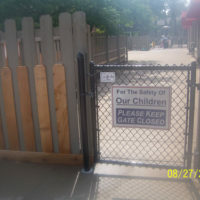 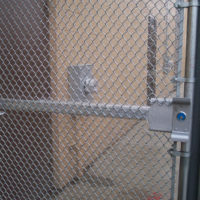 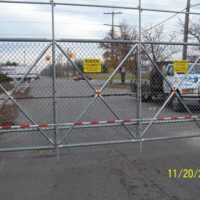 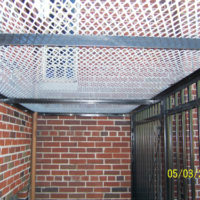 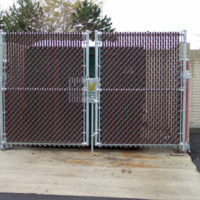 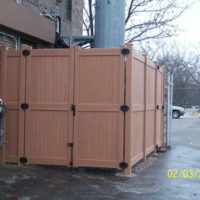 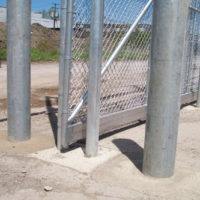 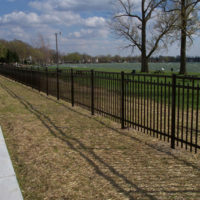 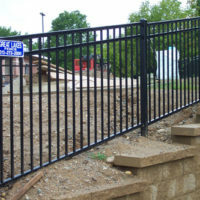 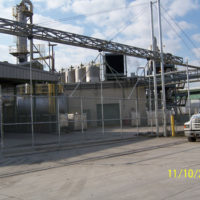 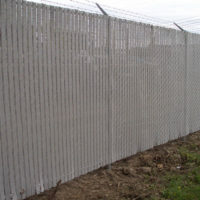 All types – Chain Link-Wrought Iron-Ameristar Steel & Aluminum. 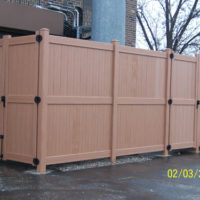 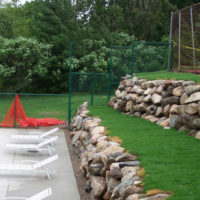 Wood Picket (Red Cedar), PVC/Vinyl, Guardrail. 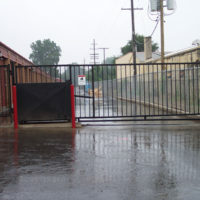 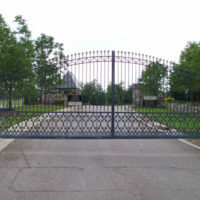 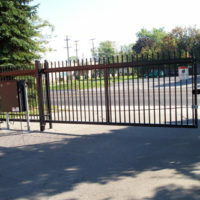 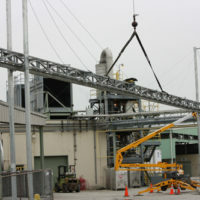 Automatic Gate Operators & All Related Equipment. 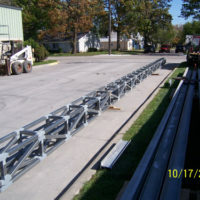 MDOT & ASTM Standards. 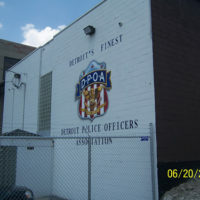 Member of the American Fence Association, Better Business Bureau, Certified as Detroit Headquartered Business & Detroit Small Business by the City of Detroit. 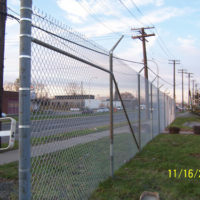 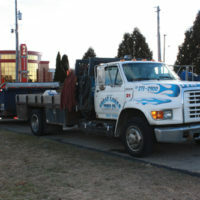 Certified by Wayne County as Small Business Enterprise & in compliance with their Fair Employment Practices.